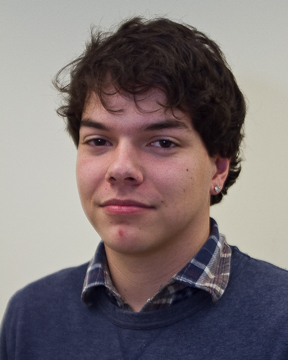 Daniel Romandia is a staff photographer for The Current. He plans on becoming a photojournalist after transferring to the University of Missouri or California State University, San Jose. Be the first to comment on "Daniel Romandia"